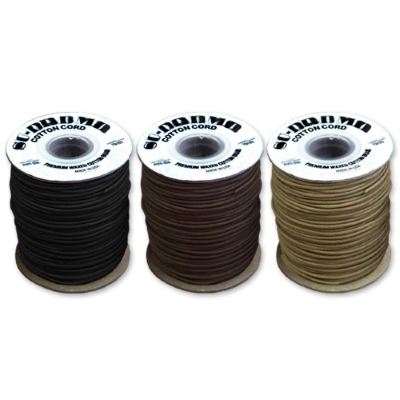 Waxed Cotton Cord is made from the finest and real genuine cotton. Braided for increased strength and flexibility, this classic bead-stringing material is extremely strong, color-fast, and lightly waxed to hold knots beautifully. 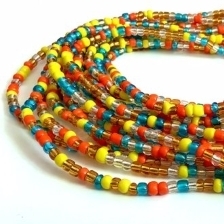 Waxed Cotton Cord is often used with traditional and rustic designs, as well as large hole Craft Beads (ie. Pony Beads).